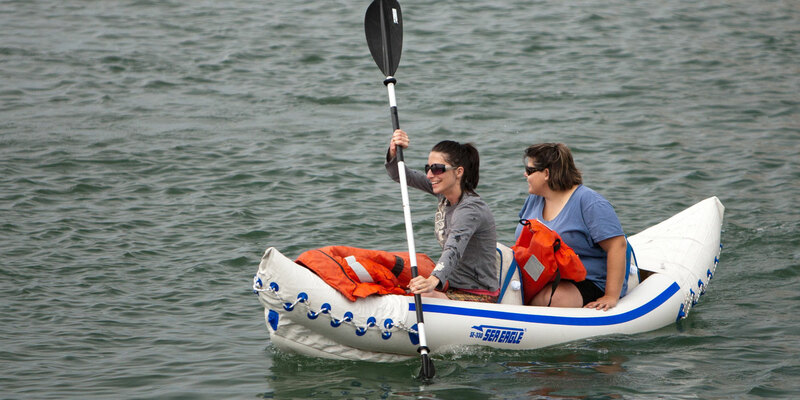 The Sevylor Fiji 2 person inflatable kayak is an affordable craft that is great for beginners who want to learn the sport. 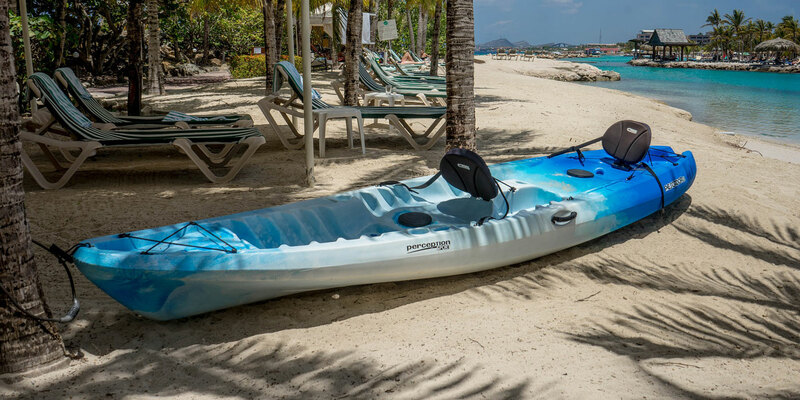 Our Sevylor Fiji Inflatable Kayak Review will tell you what to look for on this amazing value kayak. The Sevylor Fiji ships with a five piece touring paddle and its own travel bag. You can often find the Fiji on sale for under $100, a great bargain for those who would like to explore kayaking before making a major investment. This Sevylor kayak is very lightweight and deflates down to fit into the carrying case for easy transport to and from the water. Take the Fiji with you during hiking and biking excursions, or on camping trips with the family. You can even board a plane with this kayak. This boat is rated for Class I and II whitewater, and is suitable for ocean surf and flat water lakes. Limited time offer: Enjoy an incredible deal on Sevylor Fiji – on sale at Amazon.com today! This Sevylor Fiji kayak is 10 ft. 4 in. 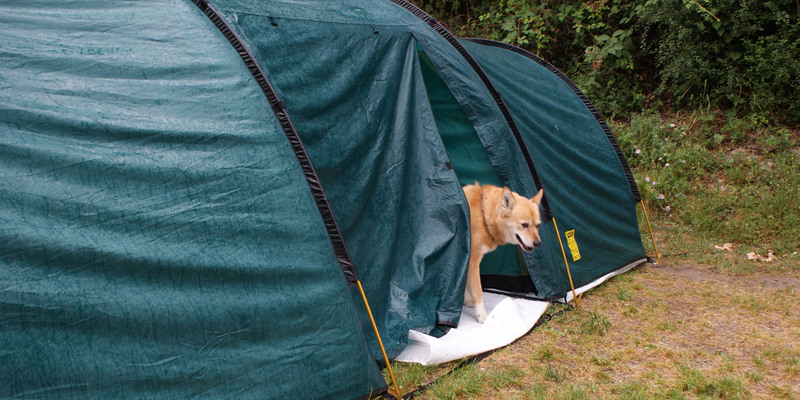 in length when fully inflated. The Fiji ships with a five-piece oar and a repair kit. Three air chambers make up the semi-rigid I-beam construction of the floorboard. If one chamber is punctured, the remaining beams will keep the kayak afloat until the puncture can be repaired. The Fiji ships without a skeg, but you can purchase one made for this yak, and most customers advise that you do. The skeg dramatically improves tracking and control. 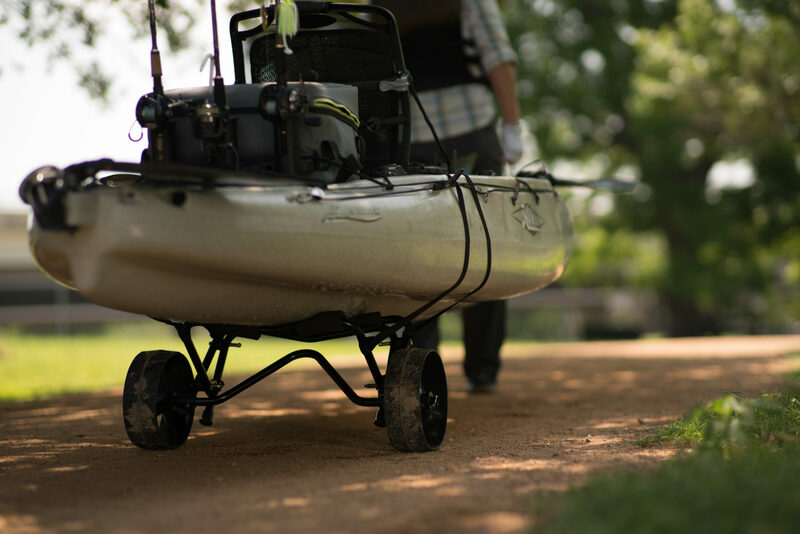 Without the skeg, you may find yourself working hard to keep the boat straight, even in calm waters. If your first paddling experience is in a Sevylor inflatable kayak, you will likely be satisfied with the boat’s performance, but be prepared to expend considerable energy propelling the craft, especially in choppy seas. If you are considering the purchase of a kayak to assist you in your diet regimen and daily workouts, the Fiji is a great choice. The attractive Fiji is a promotional version of the highly rated Sevylor Tahiti inflatable. However, several customers and reviewers note that the Fiji comes up short when compared to the Tahiti. 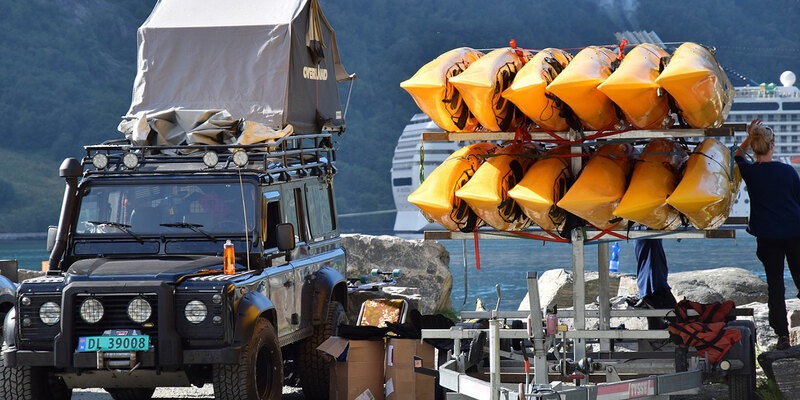 Published specs state that the Fiji’s weight limit is 400 pounds, however, owners of this kayak report that 250 pounds pushes the upper limits of this boat’s capabilities. Though the Fiji is branded as a two-person kayak, the boat performs best when commandeered by one adult. A small child can ride along without affecting performance, but a second adult, particularly a larger one, can make the boat “taco,” or fold in the middle. Customers report that the Sevylor Fiji inflatable kayak is a good boat for the price, particularly for those new to the sport. Those who purchased this boat indicate that the craft provides a comfortable ride. One interesting note: The Fiji is particularly popular with novice kayakers in China. The oar that ships with the Fiji is not as sturdy as some yakkers would prefer, and the Fiji does not have Boston air valves as does its slightly more expensive counterpart, the Tahiti. The valves on the Fiji are the one-way variety that you will find on inflatable rafts, which makes inflating the boat a bit more complicated. Many customers recommend that you purchase a 12 volt electric air pump to accompany the Fiji, instead of relying on the foot pump. Based on customer reviews and our own experiences with the Sevylor Fiji inflatable kayak, we score this craft with an overall 3.75 out of 5 stars. The Fiji has an attractive, sporty appearance and is excellent for learning the sport. However, when kayaking with others, speed and tracking can become an issue. You will work hard to track and keep up with your cohorts, especially without the skeg accessory. The skeg provides a 100 percent improvement for controlling the yak. Considering the price of this boat, we find the Fiji to be a good buy for novices and those seeking to purchase an inexpensive kayak. As you hone your skills, you will probably want to invest in a slightly more costly model with improved tracking and stability, such as the Sevylor Tahiti.